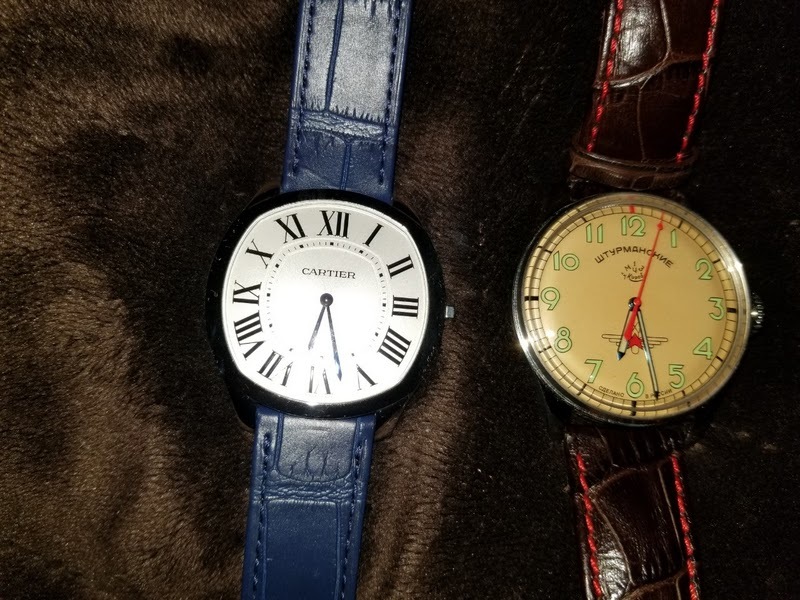 Horological Meandering - I love hand-wound movement, it gives me something to do every morning, may I ask how many forum members like hand-wound watches? I love hand-wound movement, it gives me something to do every morning, may I ask how many forum members like hand-wound watches? 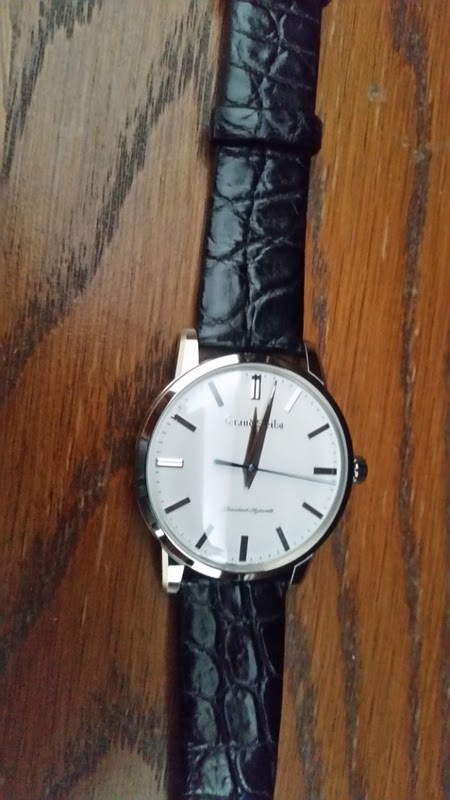 Though automatic is very convenient and no need to wind as long as one is wearing it, and quartz is even so, just need to change the battery once in a while, I still in love in winding watches. Count me in as a confirmed fan of manual winding . . . Especially when it has a "normal" power reserve of about ~40 hours so I can wind it everyday! the best watchmakers in the world Dufour, Smith, Voutilainen, Rexhepi, Lang & Heyne make all their watches manual winding! 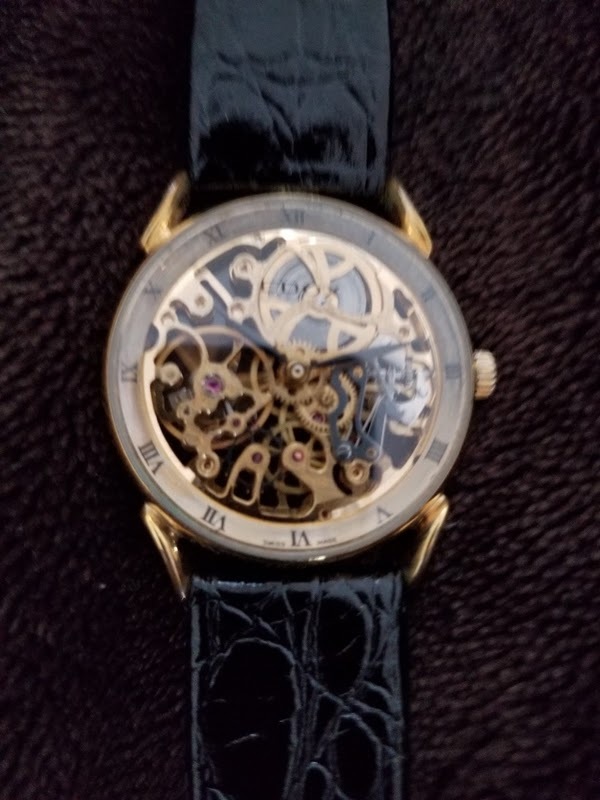 I too am partial to a manual winding watch because the satisfaction of turning a smooth crown daily has few equals. It all depends on the watch. I enjoy winding a watch. I like the connection it creates between me and the timepiece. I am Ok with my automatics, but definitely enjoy the ritual of winding a fine watch. other than it is manual wind. I'll post a picture next week and maybe someone can shed some light on it for me.